Joker TV – compact digital television USB-receiver for laptops, tablets, servers and PC’s. World’s first device that supports all-TV-standards – terrestrial and satellite. No internet connection required. No monthly fee required (for FTA channels). 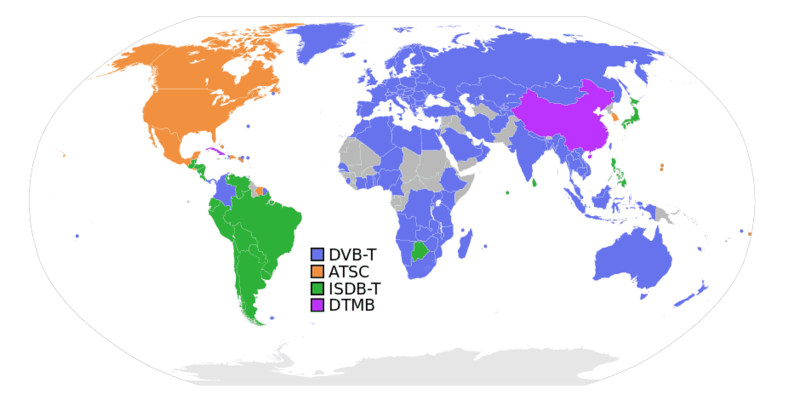 Enjoy digital TV in any country across the world. Just download and start “Joker Player”. No drivers required. We strongly believe that openness is a key to progress and we made “Joker TV” project completely open source and open hardware. Open source is about community, transparency, reliability, better security, better quality, customizability, flexibility, interoperability, auditability, cost effectiveness and freedom from lock-in ! Professionals and enthusiasts are most welcome to collaborate. We are open for any assistance and ideas. 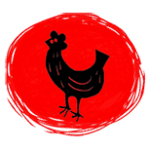 Red Hen Lab routinely encounters new technical challenges as it expands around the globe. We turned to Joker-TV because of its great flexibility with international broadcast formats. When we encountered barriers and made feature requests, the Joker software developer provided immediate expert help. We rely on Joker TV. We have selected Joker-TV while looking for the tools to automate the satellite "blind" scanning. We were one of the first users of this new product and we have received excellent support from the developer resulting in real cross-platform (Windows/Linux/Raspbian) solution developed from scratch covering most of our needs. We are very impressed with the stability of the hardware/software and new features that are constantly added. We are looking forward to see more new and exciting features ! 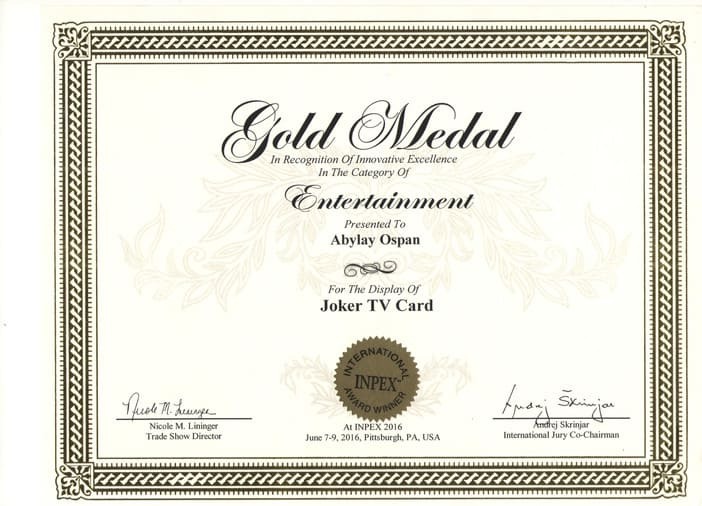 2016 – Gold medal in “Entertainment” category on America’s largest invention trade show INPEX ( Pittsburgh, Pennsylvania). Power consumption: 820 mA (CI and LNB powered). USB 3.0 host ports recommended (max 900 mA supply) or powered USB hub.